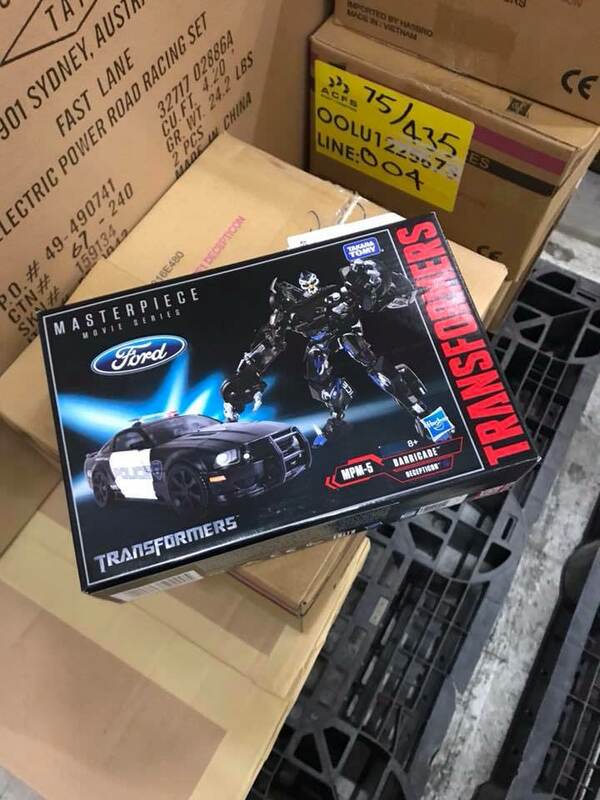 Studio Series Deluxe Class wave 3, as well as Voyager Class waves 3 and 4 have a release date according to Amazon Canada: September 28 for the wave 3 Deluxes, September 1 for Voyager Ironhide, and October 1 for Voyager ROTF Starscream. 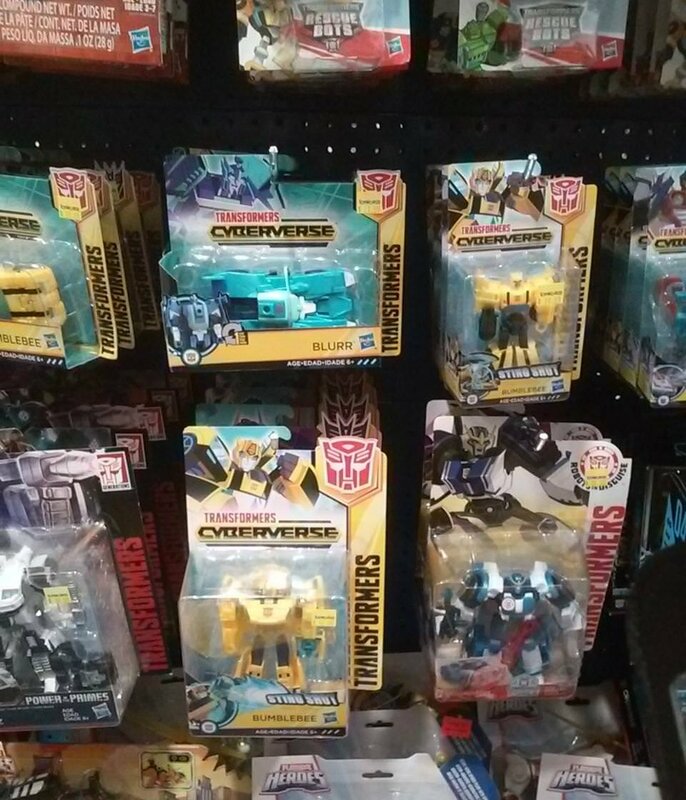 Wait, what Bumblebee is in wave 3? We don't know. He's listed under the code name "Stryker 1", the wave 1 figure was "Stryker 2". Theories range from a Bumblebe Movie-based Volkswagen Beetle alternate mode to one of his many modern Camaro alternate modes. Studio Series Jazz available from Amazon.co.uk. At the same inflated price as the 3rd party sellers. SS Megatron out on Amazon.co.uk - not sure if this is the first for the UK stock. 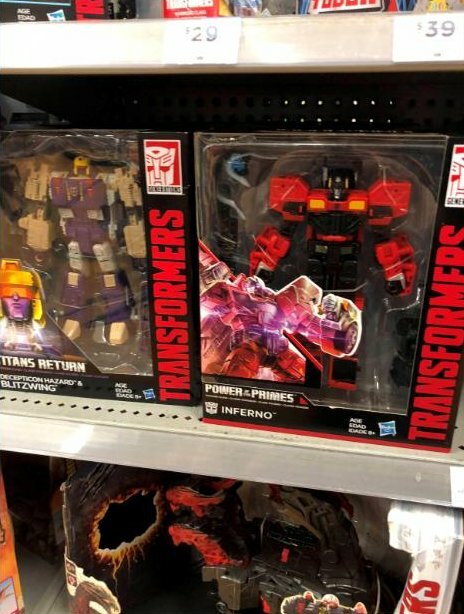 Lockdown also available but Brawl not in stock yet. Some HUGE sightings in Australia today, and one from a week ago. - Cyberverse wave 1 Scout, Warrior and 1-Step. 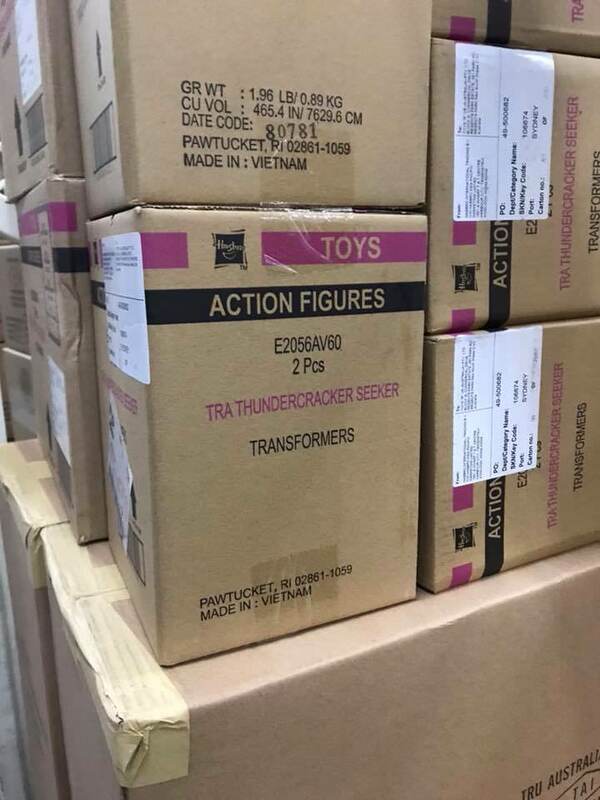 Just in time for TRU Australia going out of business! Just noticed you've got the Scout class images for the Warrior figures. I think I caught all the SDCC reveals. Did I miss any? You did a great job, just some ? tiny turbos.